Update 12/15/2018: As part of an initiative to make the older sets match the newer sets, I've made a minor edit. 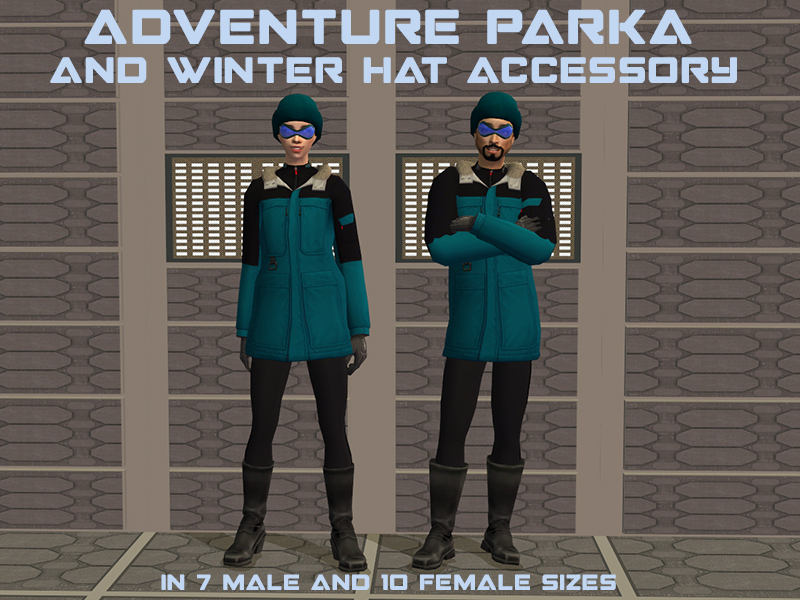 The clothes and accessories no longer appear as Athletic Wear, and the sort order in the catalog has been fixed. It was a minor annoyance. If you downloaded the earlier version, please redownload. 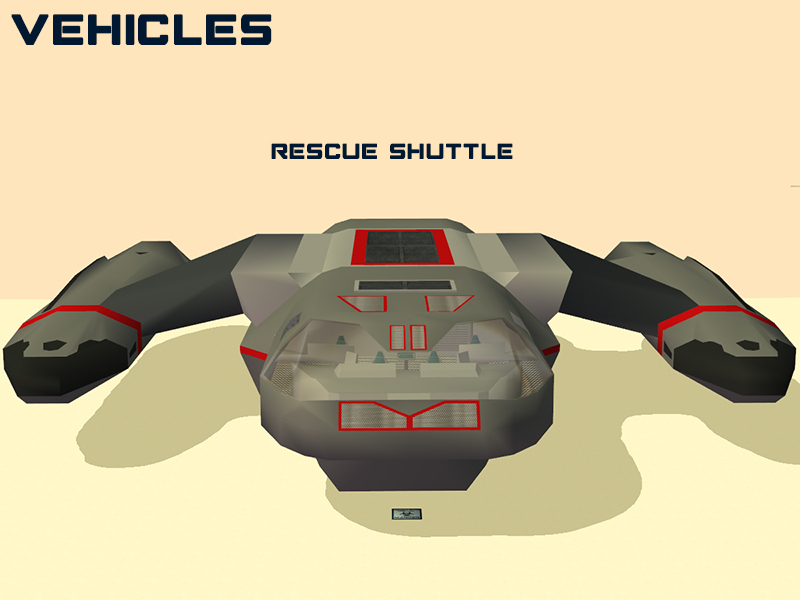 This is a relatively small set, but has a lot of new features. 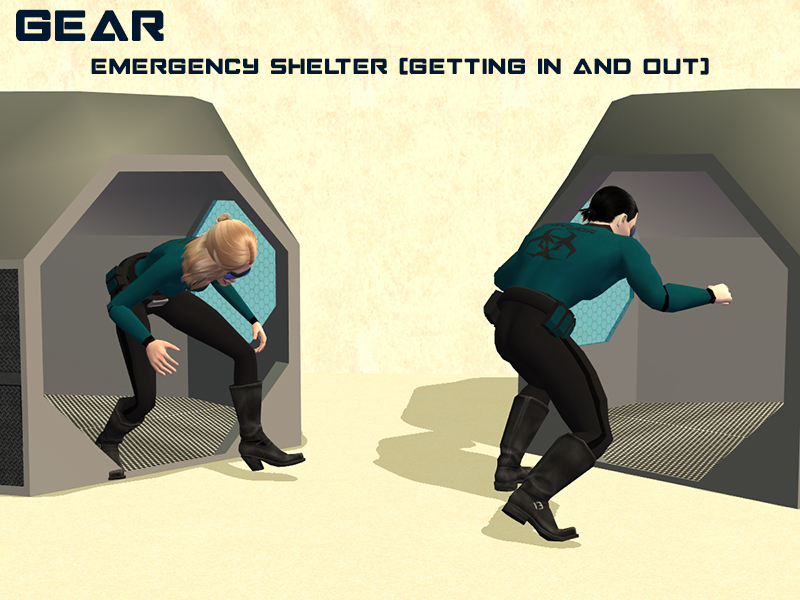 It's essentially a continuation/extension of Midnight on the Surface, but oriented more toward rescue than exploration. 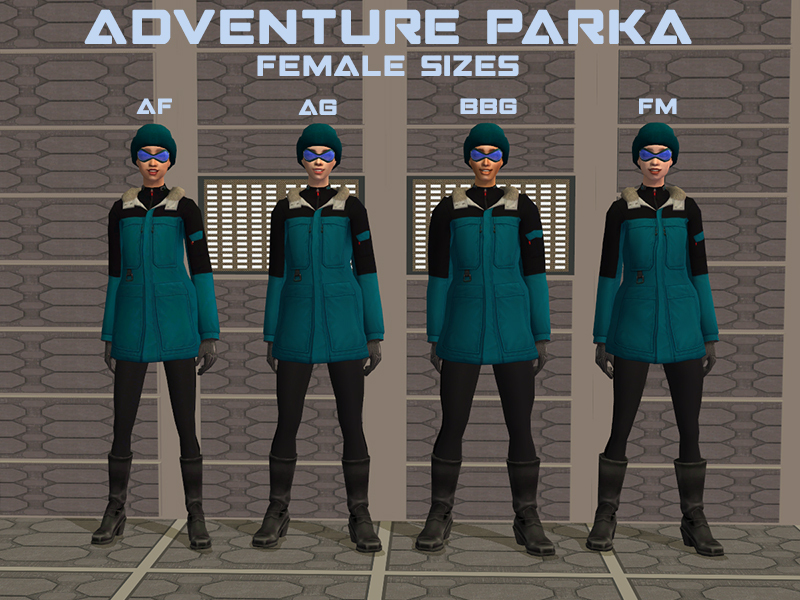 Adventure Parkas: A set of parkas in all the regular sizes, a new accessory, and an additional file with bonus sizes and a recoloring template. 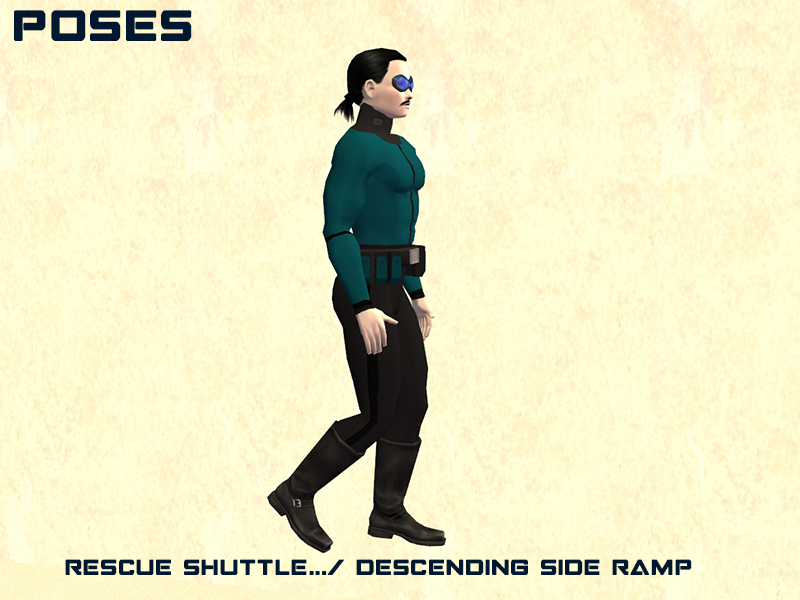 Cinematic Tools: A pose and overlay box, a SMPS, and a Decorgal-style accessory for your Sims to carry. 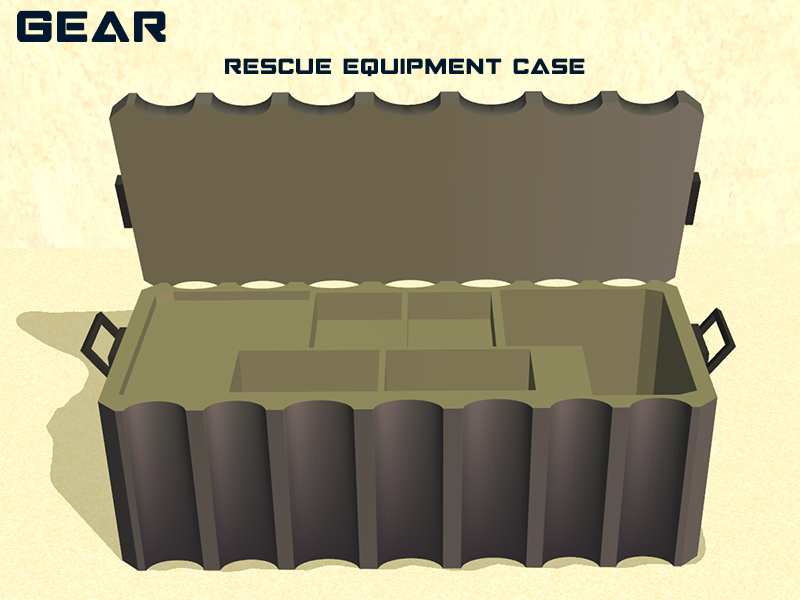 Gear: A working tent, a flashlight, binoculars, and a case to put it all in. 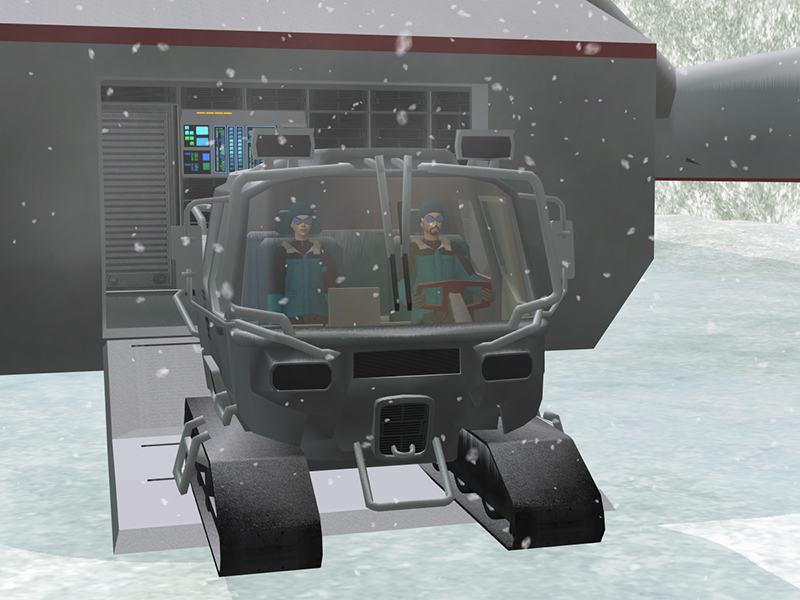 Vehicles: A shuttle and a winter rescue vehicle, both loaded with features. 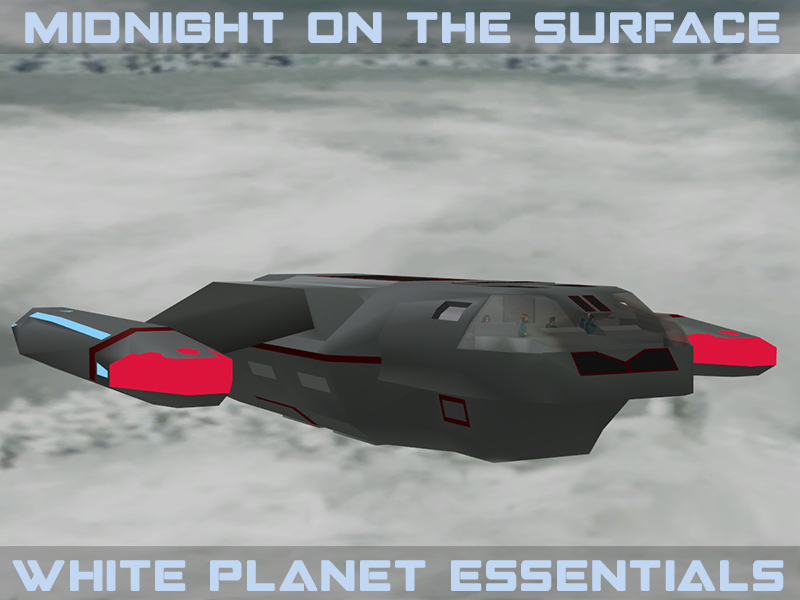 For this set, there are two collection files: a collection for White Planet Essentials only. I've included the master objects for the base, decontamination glass, and datapad monitorsin a separate folder (so that you don't get the flashing blue in game). 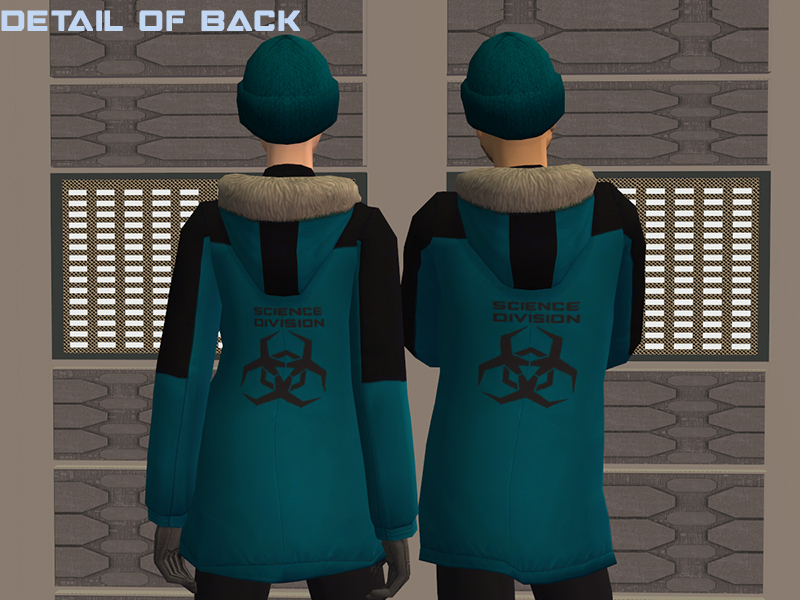 SynapticSim for the original high boot mesh (the new mesh is basically the Maxis male parka with the legs from Syn's high boot mesh). 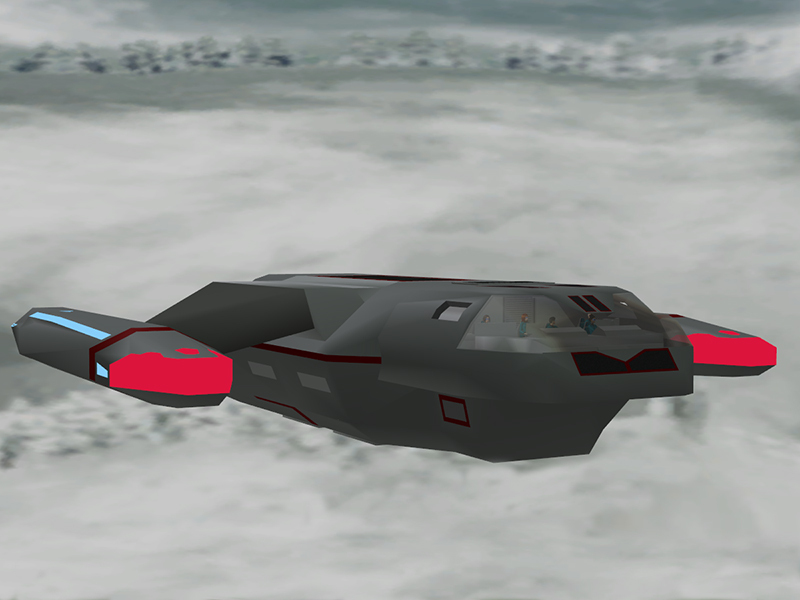 Decorgal for the original work on the Custom Prop Hack. Egghead stuff: The field rations are deco. The flashlightcan be placed on any surface, and has a special function. 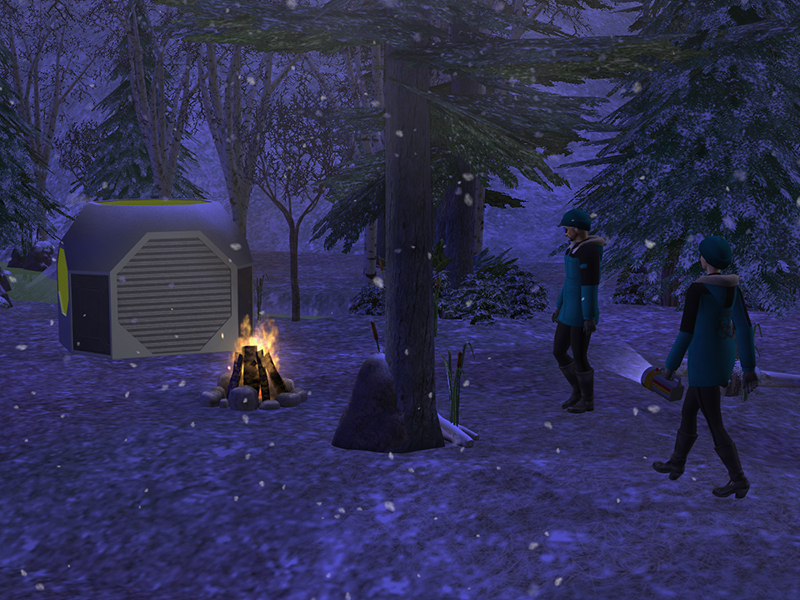 You can activate the lantern to spawn a lit flashlight in your sim's hand. 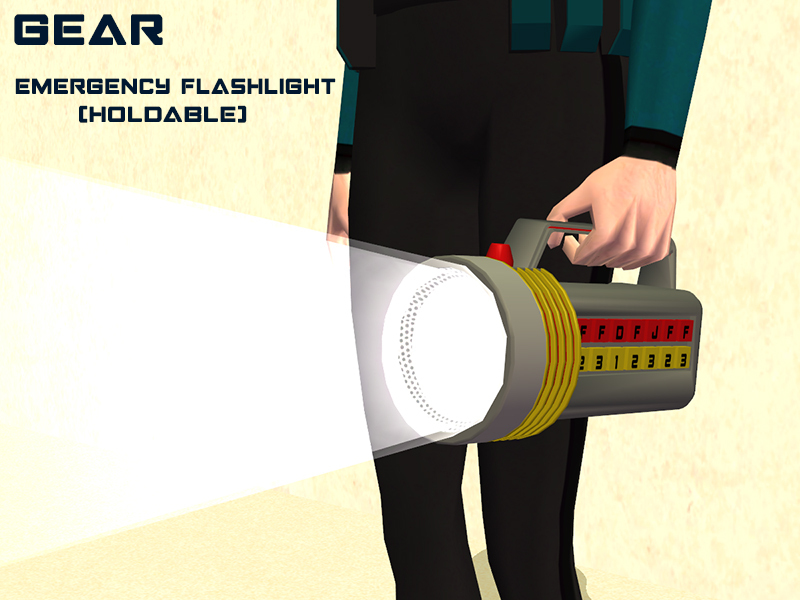 The holdable flashlight works like Decorgal's prop objects and can be recolored. 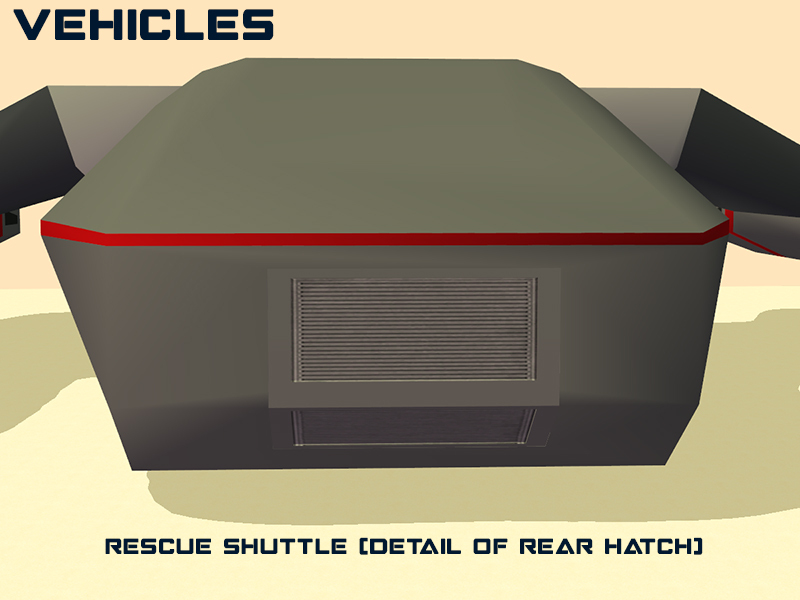 Egghead stuff: It works a lot like the original science equipment case. It has unique slots for every item. 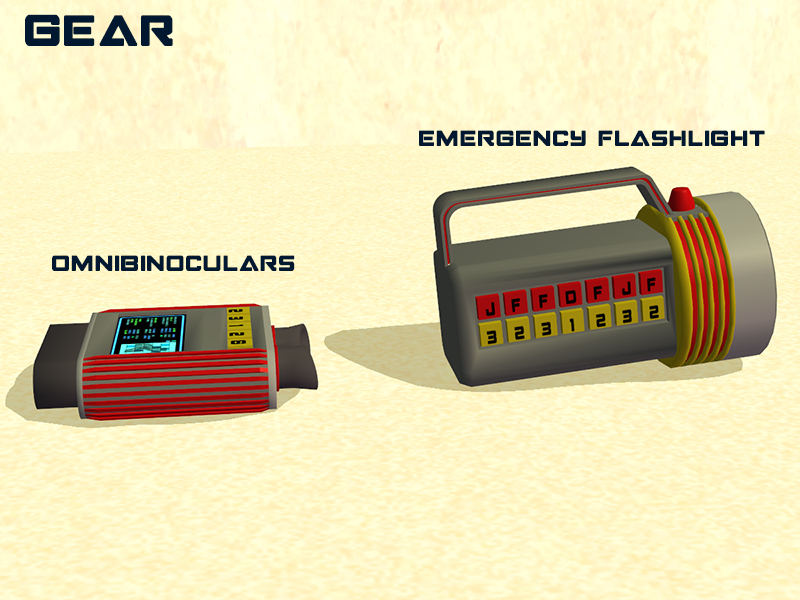 The first two slots hold flashlights, the next two slots hold omnibinoculars, the next two large datapads (not included in this set), the next two small datapads (not included), the next slot is for a bedroll (not included), and the last four are for field rations (not included). 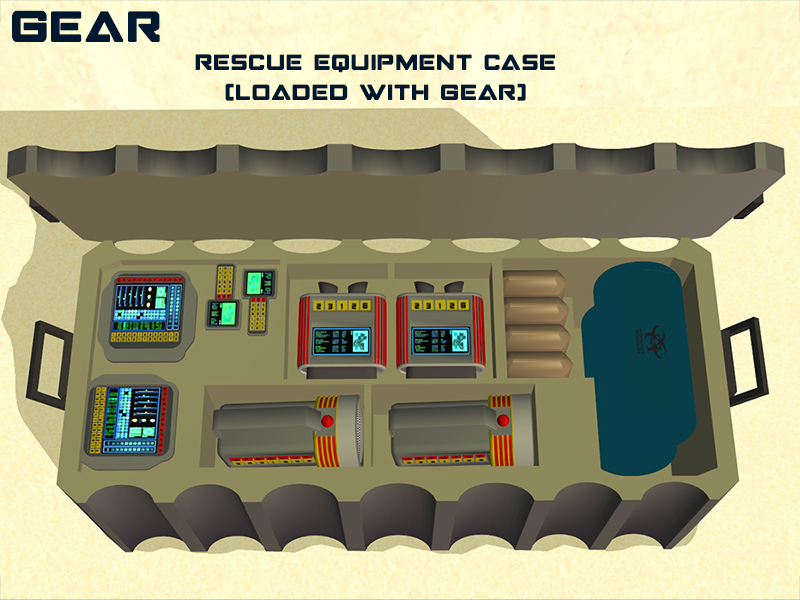 The objects must be placed in the case in this specific order. 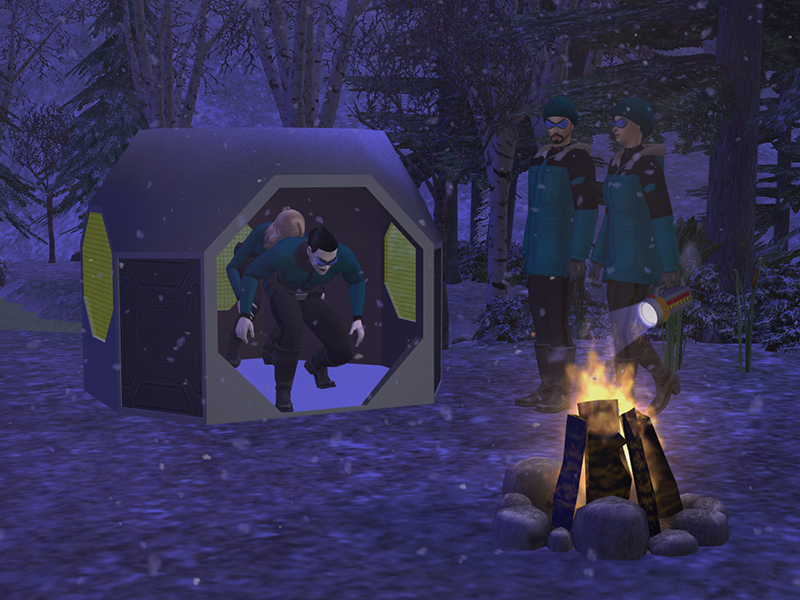 Egghead stuff: They work just like Maxis tents. 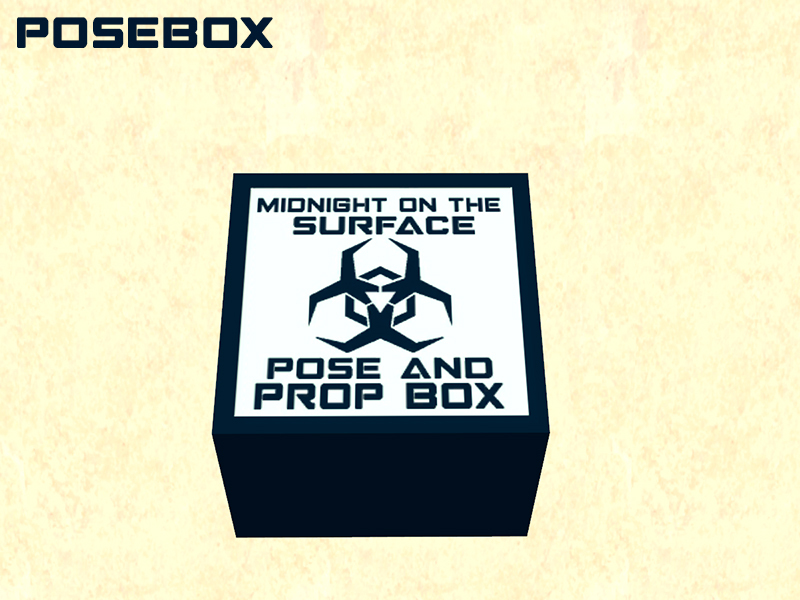 Egghead stuff: The posebox has a combination of custom poses for the objects in this set and some face overlays. 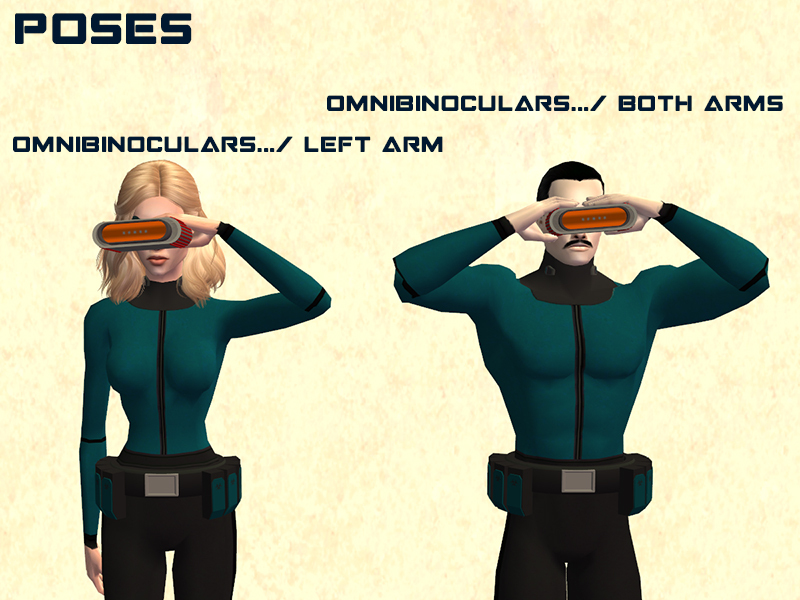 It can add Decorgal-style (recolorable) science equipment accessories to your Sim's hands. I wrote the overlay BHAVS for ease of use; just one click adds the accessory and adds the pose overlay, and just one click removes the accessory and the pose overlay. 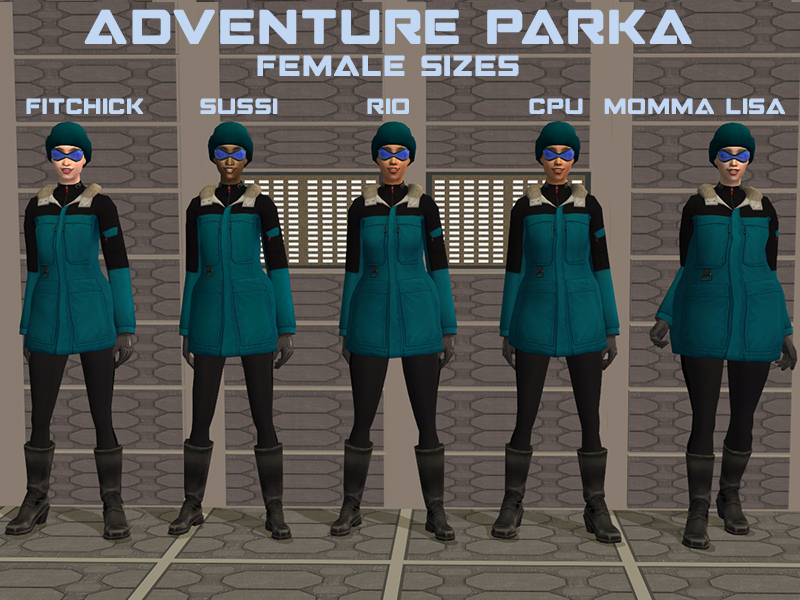 This posebox is V2 of the original Midnight on the Surface posebox; that is to say, I left the original poses and overlays as is and added the new ones from this set. 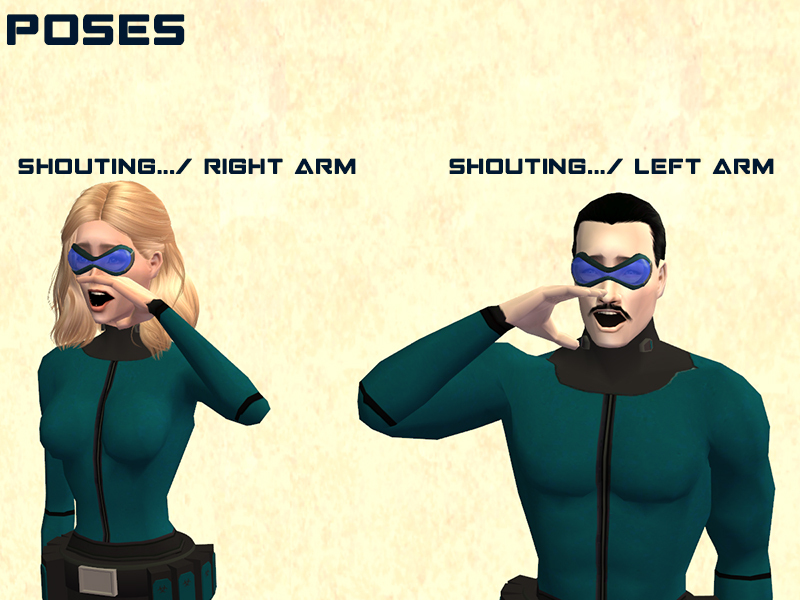 A catalog of the new poses can be found below. 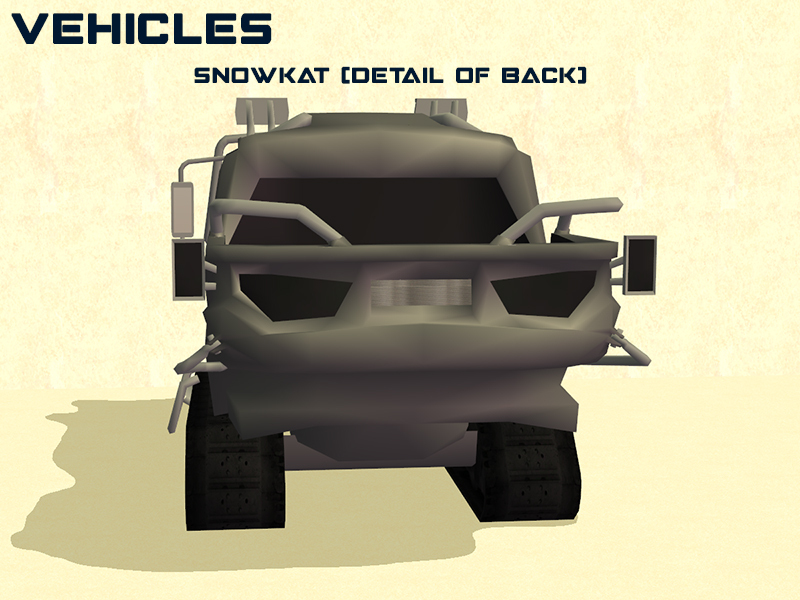 Egghead stuff: The snowkat has four deco slots and four posing slots built into it. 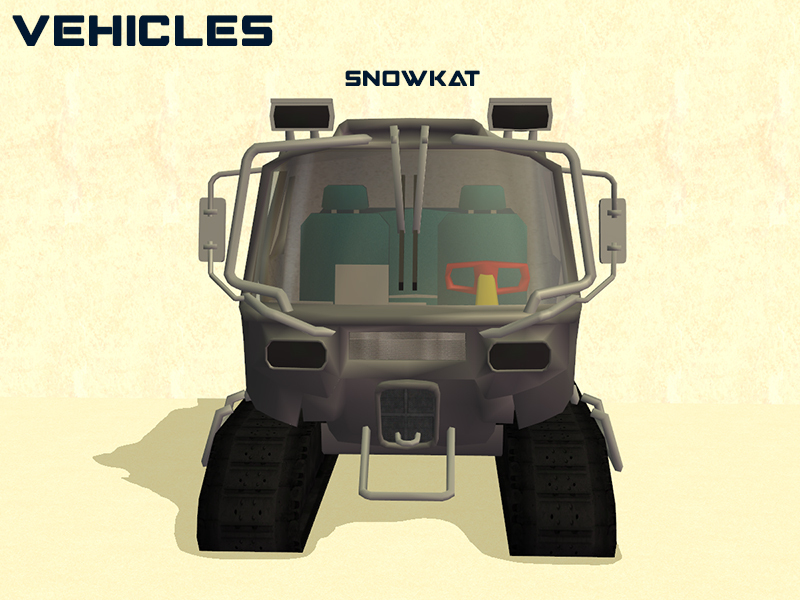 To use the snowkat, use the code "move_objects on" to enable the slots. 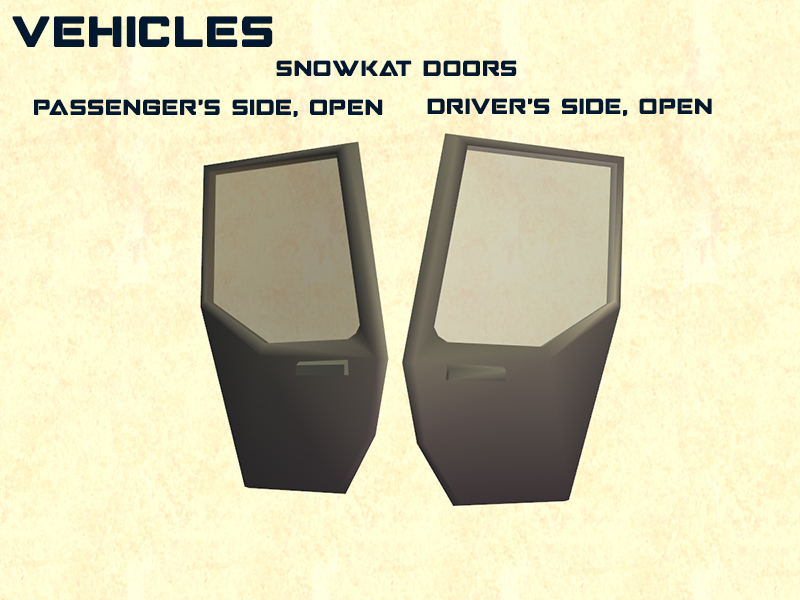 The first two slots are for the doors. 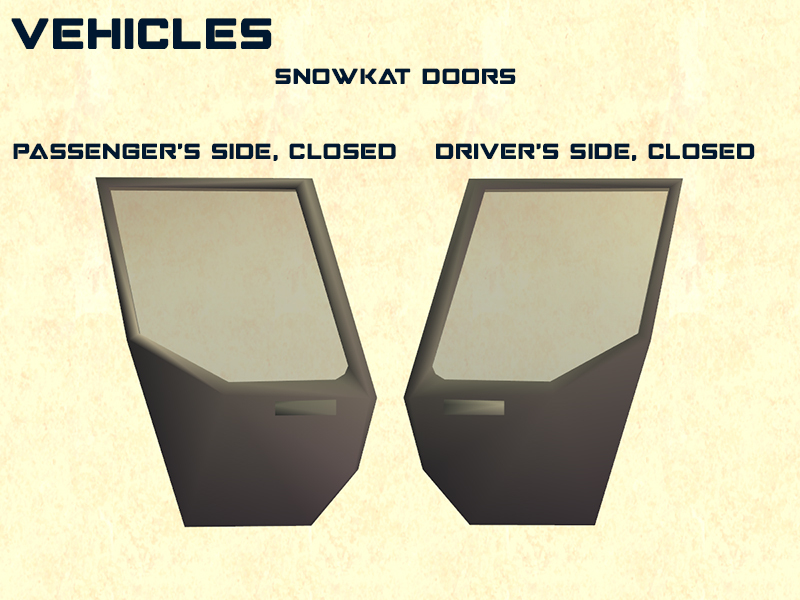 The next two slots are for holding equipment in the Snowkat's bed. 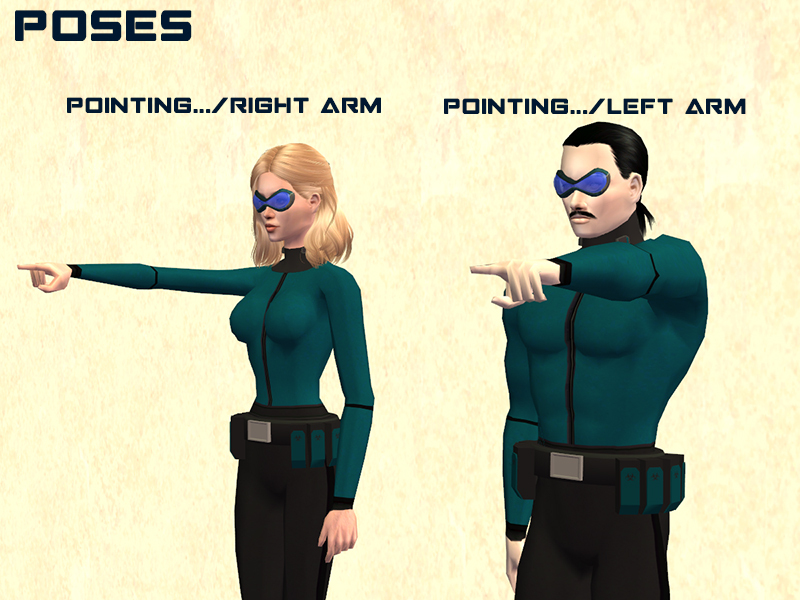 The last four are the posing slots. 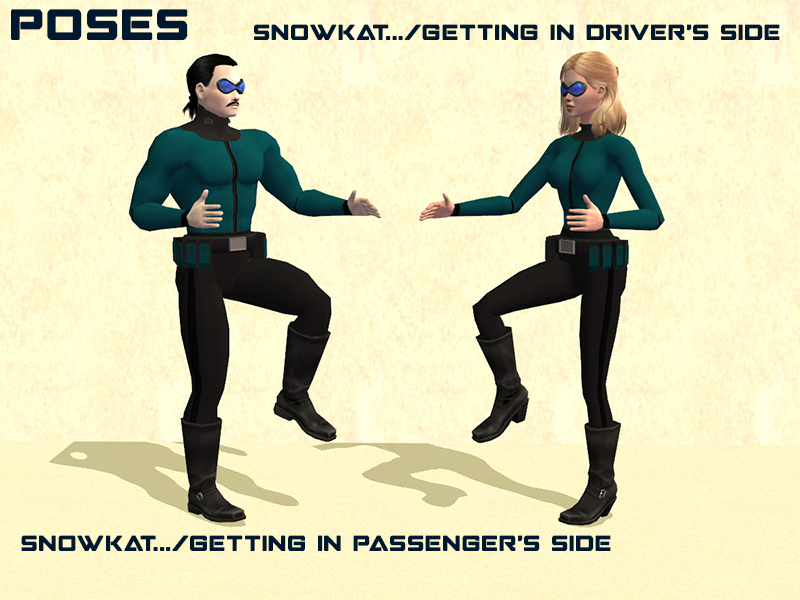 The objects must be placed into the snowkat in this specific order. 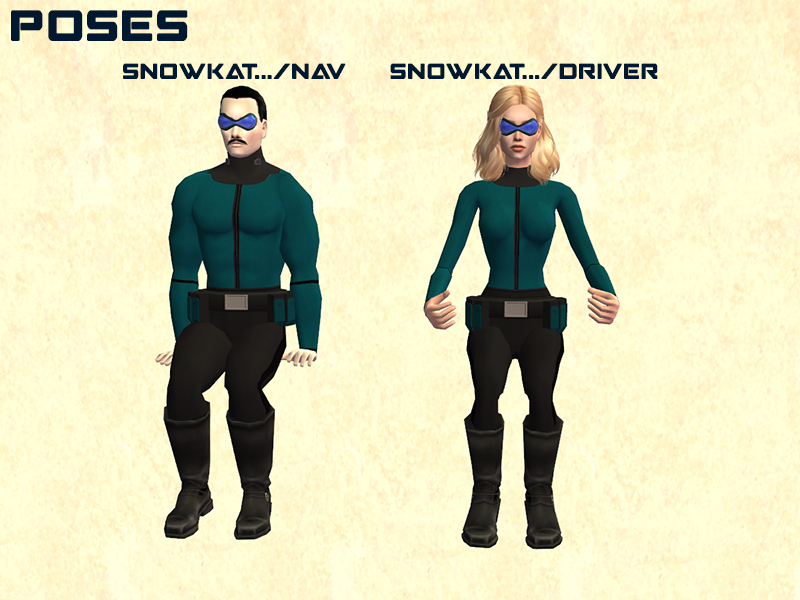 The snowkat is coded with two special effects (see the effects notes below). 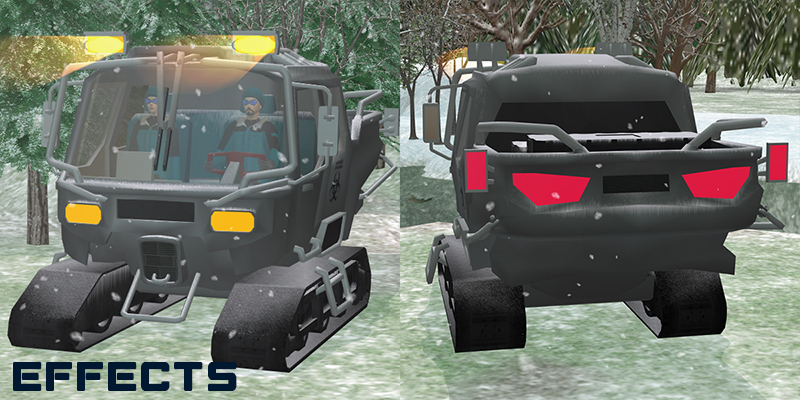 The high beams and running lights (which also control the tail lights) can be activated and deactivated separately. 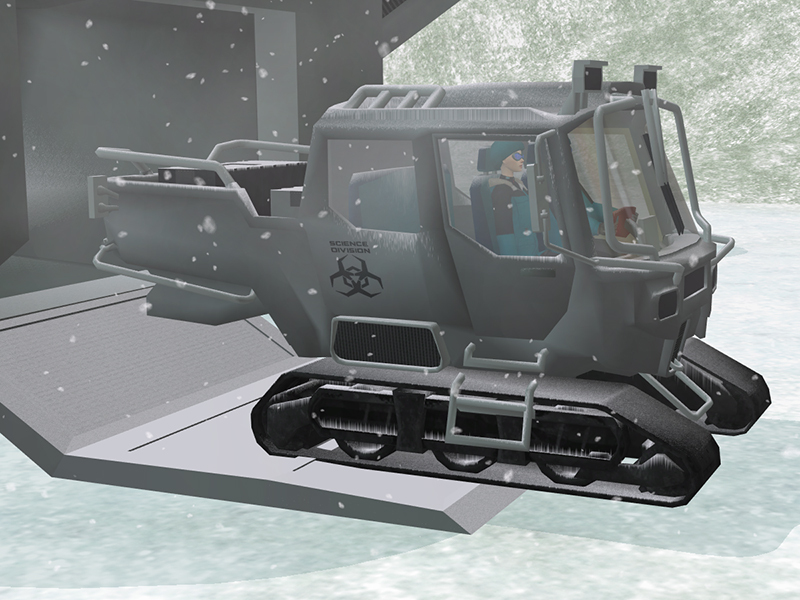 It has eight posing slots built into it. 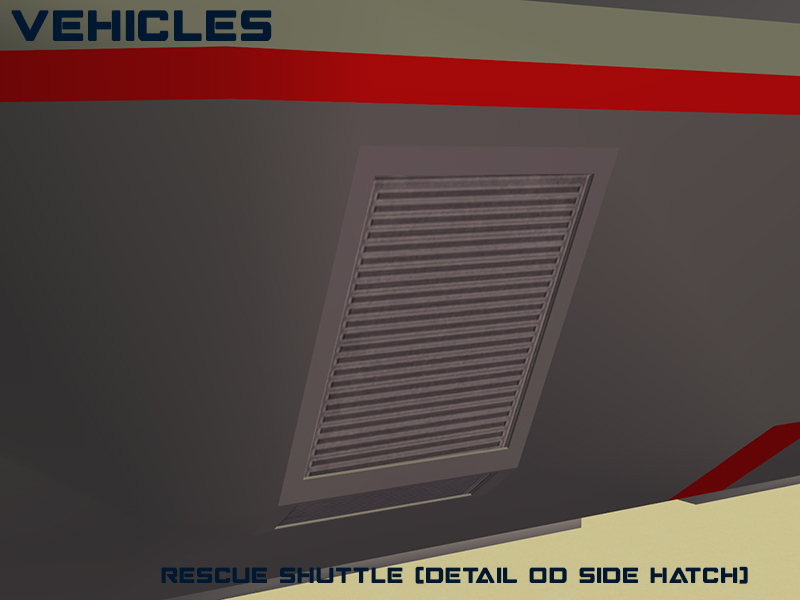 To use the shuttle, use the code "move_objects on" to enable the slots. 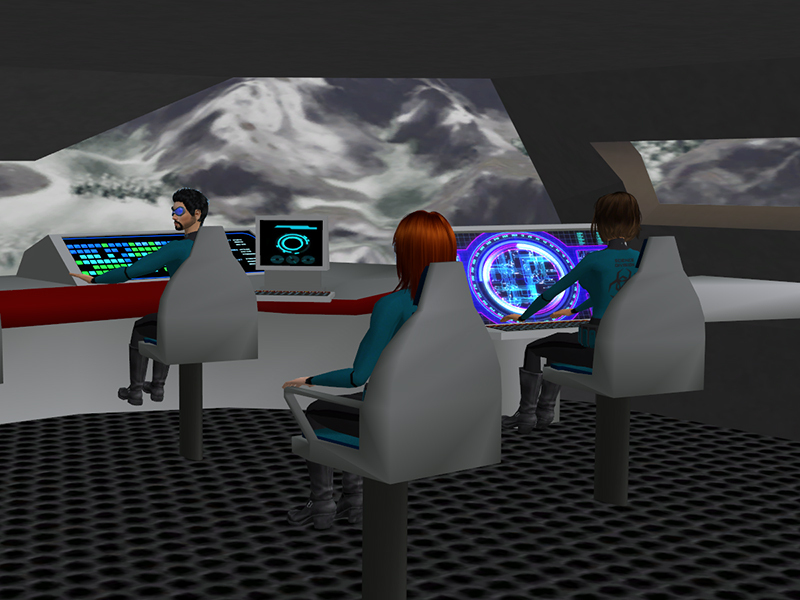 The first slot is located at the base of the rear ramp, the second slot is located at the midpoint of the rear ramp, and the last six are posing slots for the bridge crew. 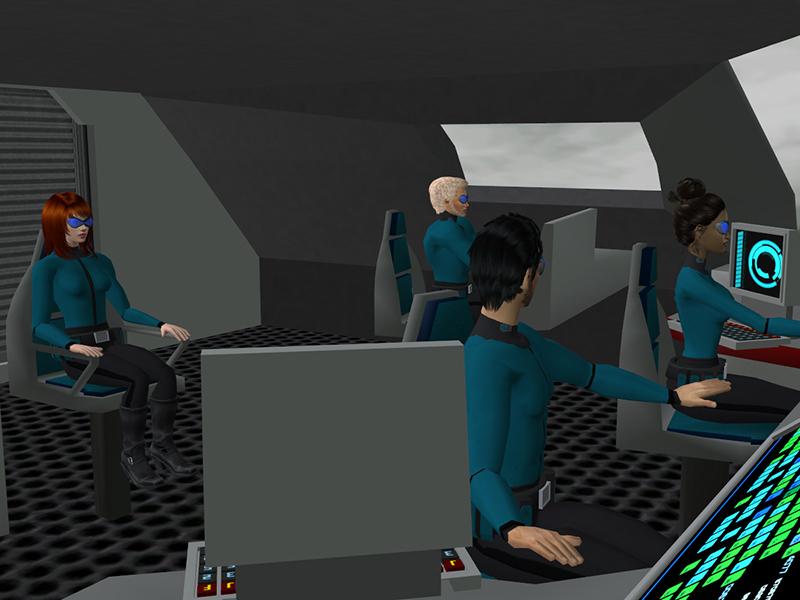 The first two slots must be filled before the bridge crew can be positioned (but the objects in the rear slots can be deleted once the bridge crew has been placed and posed). 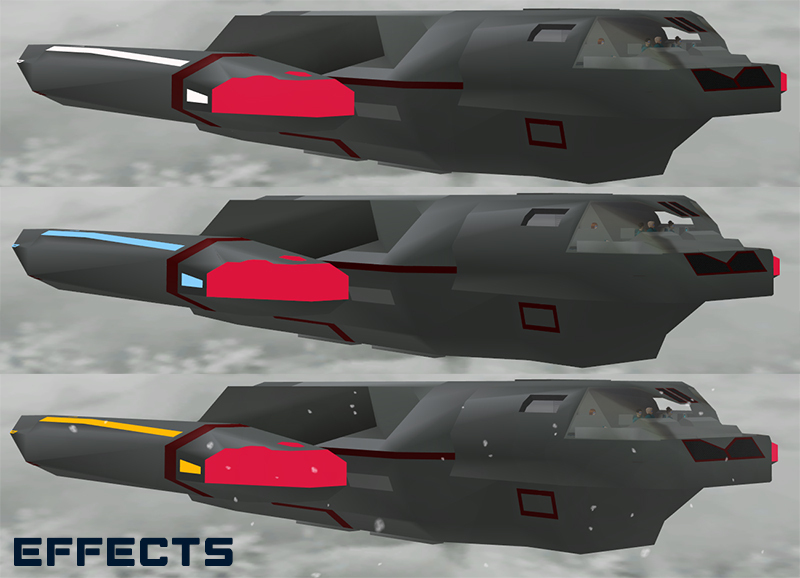 I've left a marker so that you can easily locate the position of the slot. 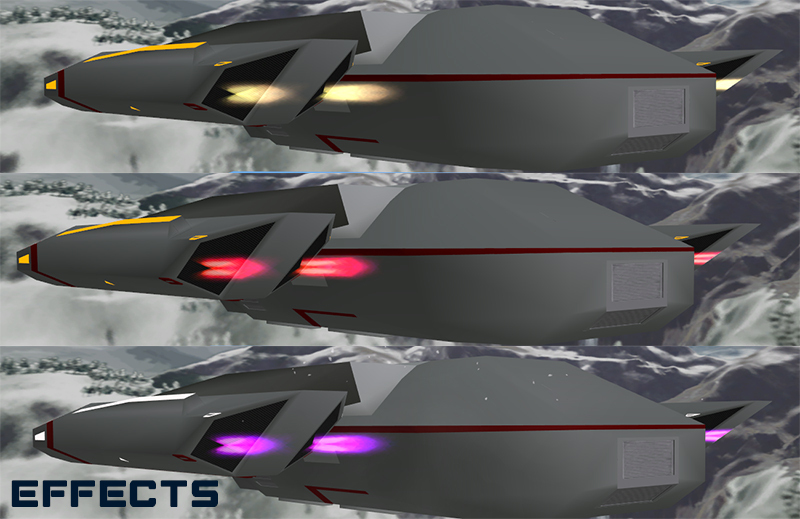 The shuttle is coded with several special effects (see the effects notes below). 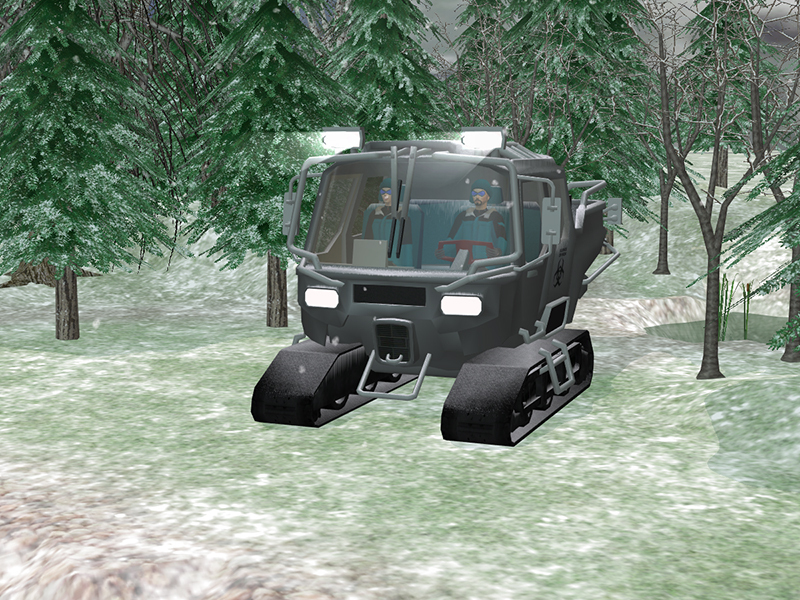 The thrusters and running lights can be activated and deactivated separately. 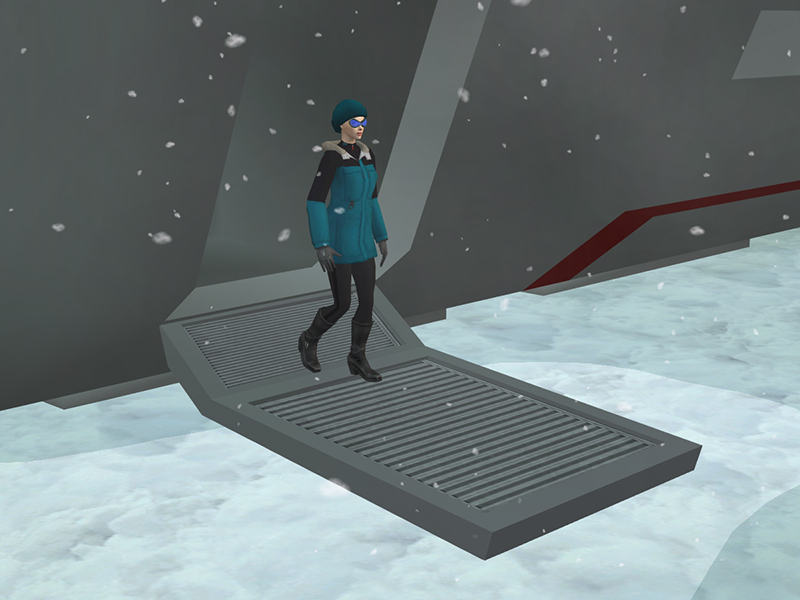 Both ramps (side and rear) can be opened and closed. The slot marker can be hidden for taking photos and reactivated if you need to find it later. 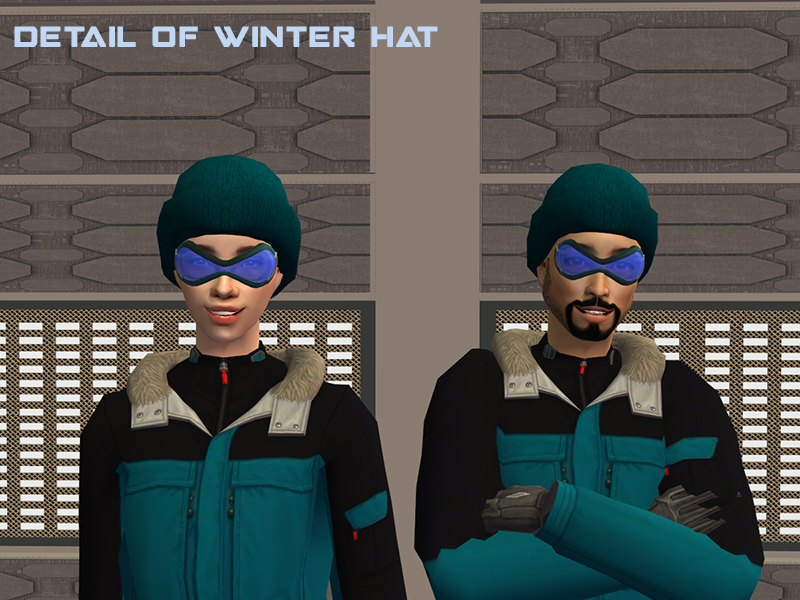 Clothing for a harsh winter rescue. 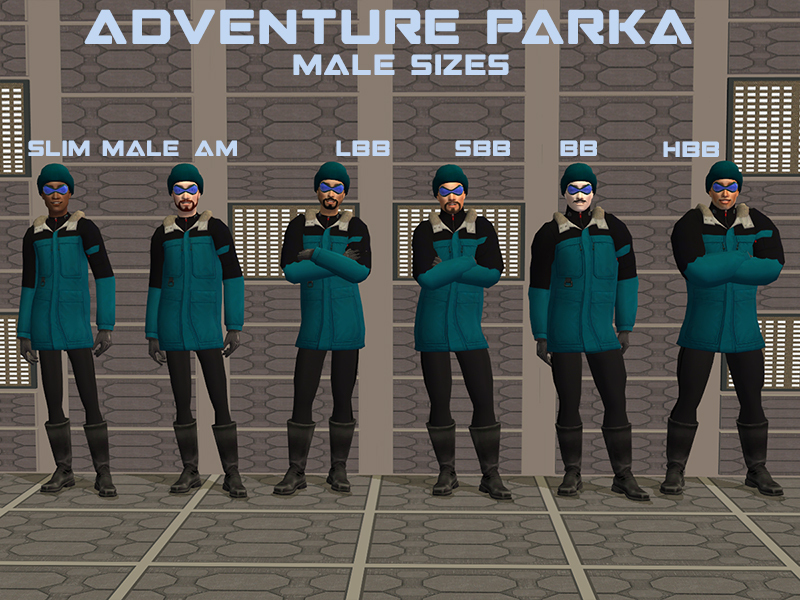 I gender- and size- converted the mesh to all of the "regular" sizes using Lifa's WSO actions. 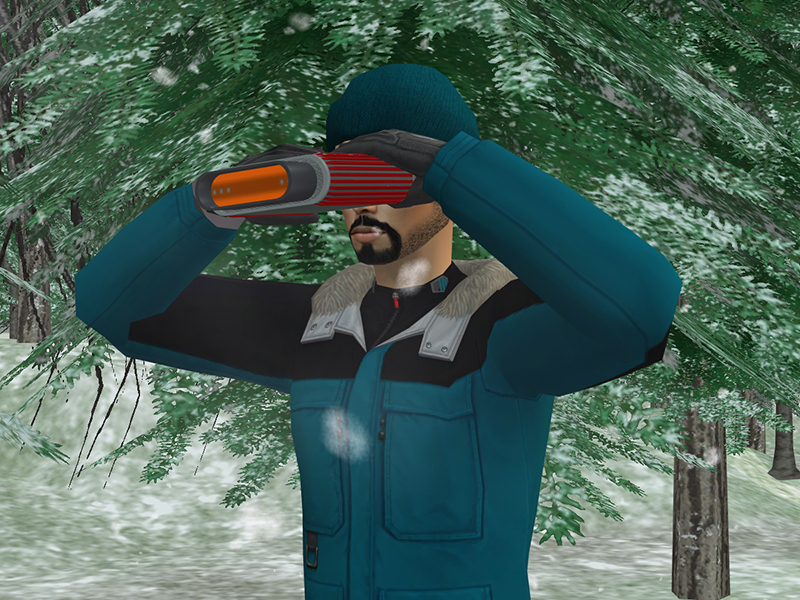 Also included a winter hat wearable as an accessory by both genders, YA-Elder, as an accessory (this is basically a recolor of the accessory from Combate Moderno: Refuerzos, but re-binned so that it can be used with the goggles). The accessory has its own custom thumbnail (not pictured). For the regular sizes, there are two versions available: BSOK'd and Tooltipp'd. 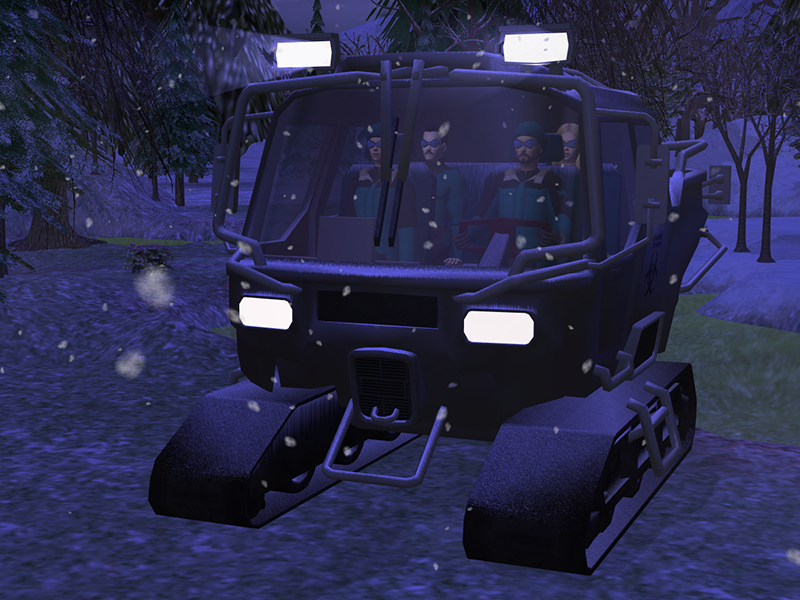 Also, at the request of my friend EarlGreyTay at the Sims 2 Discord (come join us! 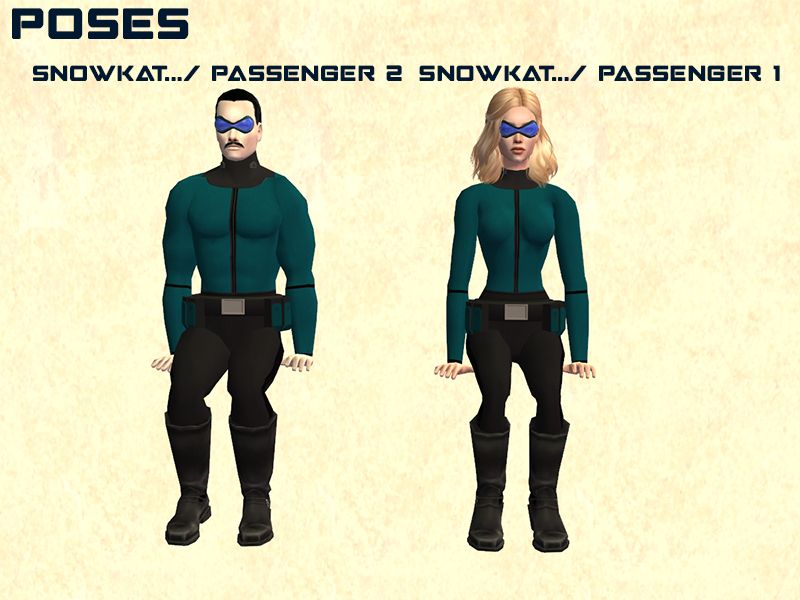 ), I included the Androgyny male and female meshes that I used to gender convert in a separate file. 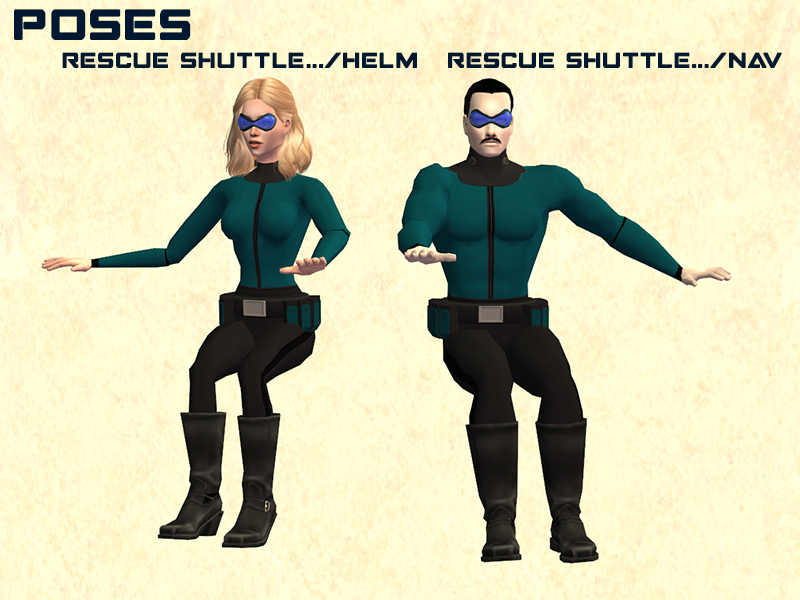 Here's a reference of the poses , props, and overlays. The accessories below are Decorgal-style (i.e. recolorable). I wrote the BHAVs for ease of use. 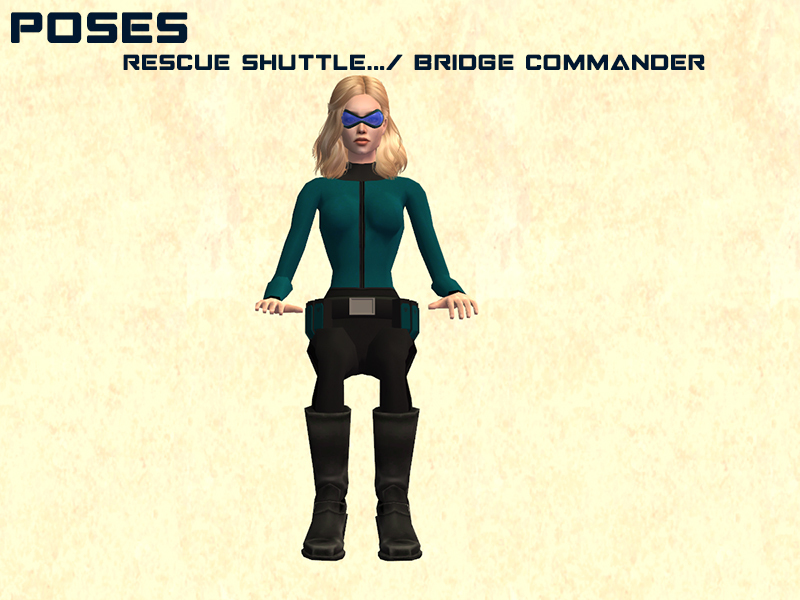 One click adds the accessory and the pose overlay, and one click removes both. The accessories are slaved to the deco objects above. 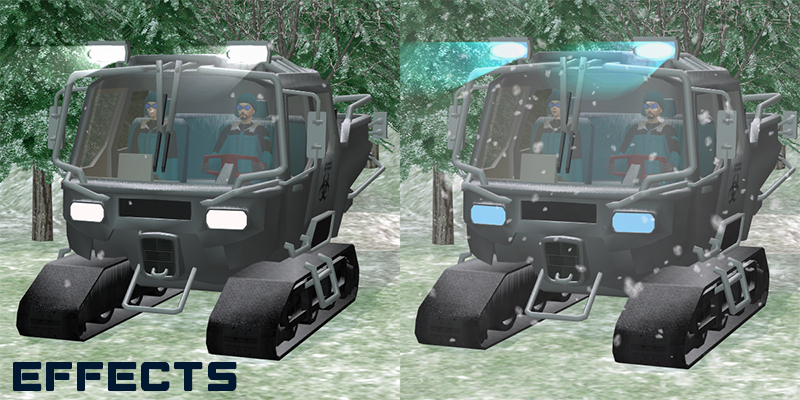 Some reference pics of the effects that can be applied to the rescue shuttle and snowkat. 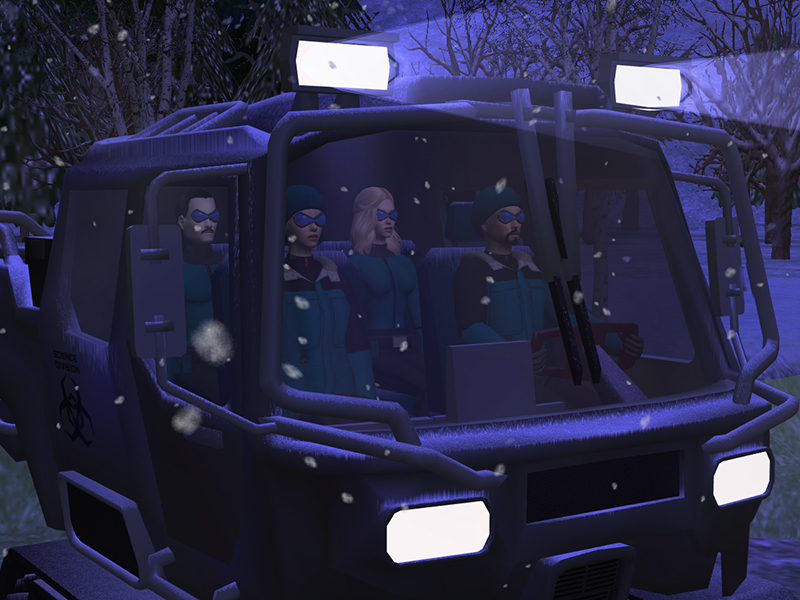 An away team rescues two officers stranded on a wintry wasteland of a planet. Or something. This is just an example, but if you use your imagination, the uses you can find for this set are endless. Hi, Xia! This was a fun set. I really enjoy making outdoor-themed stuff, so combining the both of my favorite themes seemed like a natural synergy. 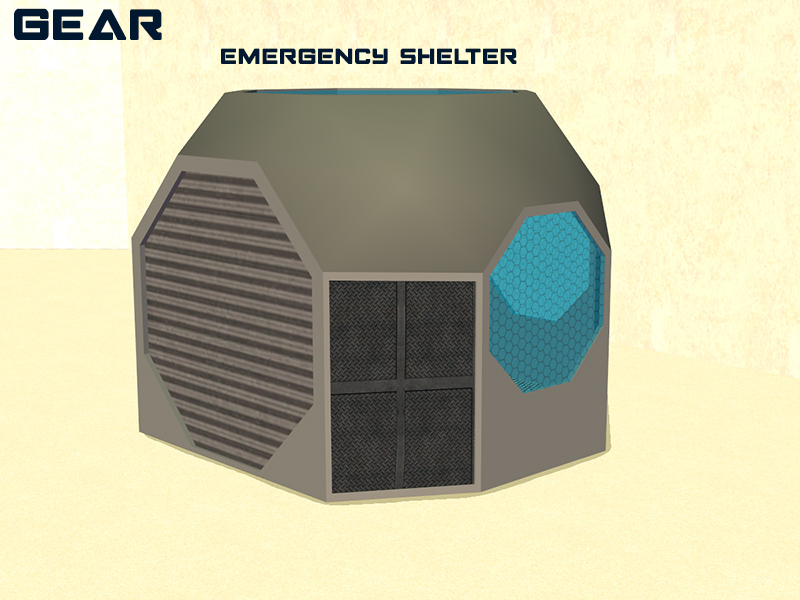 And the emergency shelter is probably my favorite object from this set. Por nada. Me agrada que te gustó. I've never seen anything like this. This is amazing.